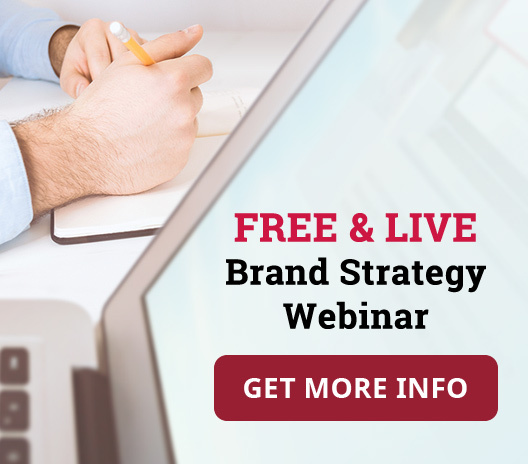 Does said prospect really believe branding and marketing are one-and-the-same? And does he truly believe that they are costs that are hard to justify? They say you can lead a horse to water, but in his case I didn’t bother! Needless to say, said prospect is no longer a prospect. But for everyone else’s benefit, I’m going to explain the important difference between branding and marketing? 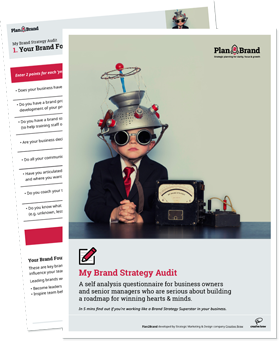 Because amongst smaller organisations and entrepreneurs, branding as a driver of business growth is one of the most misunderstood and under-utilised tools in their armoury. To put it simply, marketing is a range of push tactics used to promote a product or service with one aim – to make sales. “Look over here, buy our product/service because it’s better than the competitors.” (An oversimplification I admit). In no way is this branding. Branding, by comparison, is no comparison. Branding should be explored, defined and designed before you think about your marketing. It is not about pushing, but pulling. Branding is the clarification of what a particular product or service is, or is not. It is the expression of that product or service’s true value, and essence, communicated through characteristics and attributes. If branding could be distilled to one core function, it would be to define and guide a product or service’s differentiation. This is the holy grail in business today and is the reason why getting your head around exactly what branding can do for your business is so important. Branding is about thinking strategically. Marketing is bringing your strategy to life through tactics. Marketing can help you grow, but it is your brand that you will be growing. The brand stays long after your marketing exercise. It’s the gut feeling prospects are left with, no matter if they did, or did not purchase. Marketing and advertising may convince somebody to come to your Gym, but it is the brand experience that will determine if your new customer comes back again for another month of training. The brand is the essence of what you stand for and deliver, and is made up of many things. Most important is the experience you deliver. Did the Gym sessions live up to the “fastest way to get fit” promise? Was the Gymnasium a breath of fresh air? Did the instructors really know their stuff? Your marketing will find you buyers, but your brand has the power to create a tribe of loyal customers and advocates from those new customers. 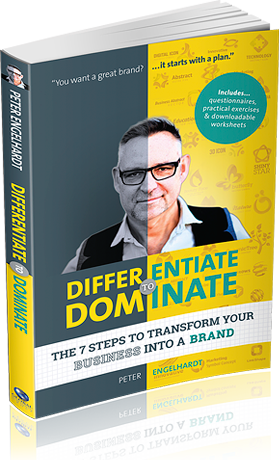 No matter what business you’re in, it is everyone you employ, and every action they take, day-in and day-out, that will either build up, or help tear down your brand. Every answered call, every action, every advertisement and every email is an opportunity to build brand loyalty and drive sales. “Marketing is a cost if it is a stab in the dark or an exercise in throwing as much mud as you can and hoping for some to stick. Conversely, if your marketing is well researched and thought through, it will result in sales and brand enhancement. 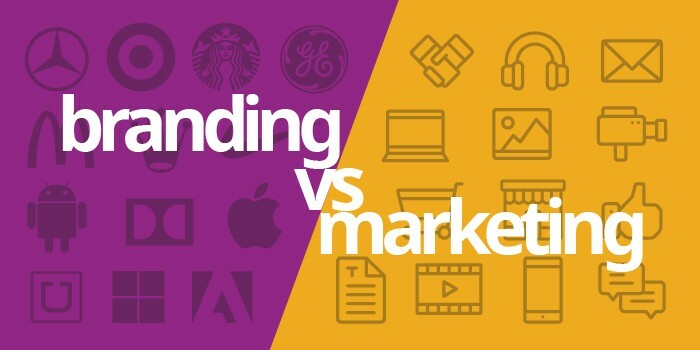 Just as a business plan, adequate funding, great employees and a clear vision are important components if you want to build a successful business, so is branding. It is an essential foundation for a strong and prosperous operation. Yes, it can be viewed as a cost just as great staff, experienced accountants and devoting precious time to innovate come at a cost. But what is more costly, having them, or not having them?